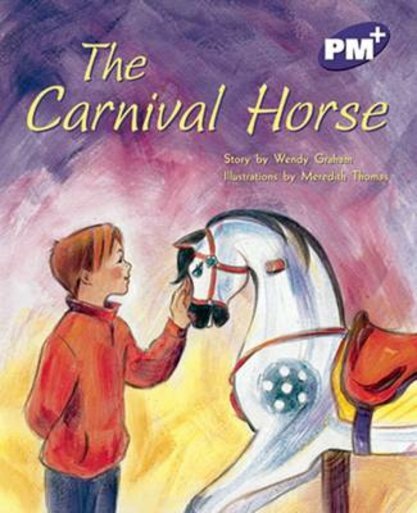 Tommy is fond of an old wooden horse that once belonged to a merry-go-round. It is now the property of a second-hand shop owner. Tommy becomes upset when the owner wants to send the old horse to the dump.